You don't want to miss this podcast because I actually SING! Yes, I know I sound much better in the shower or alone in the car, but I wanted to get you into the spirit so I wrote a little jingle. It's beginning to feel a lot like Christmas! My husband and son are starting to sneak in questions about what I want with 20 or so days left to go. I'm impressed! And I know what you want to see under the tree - it's PRIZES GALORE, so I've teamed up with The Quilt Pattern Magazine (TQPM) and we are going to have so much SWAG. 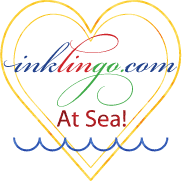 We are going to start off on this fun adventure together over the next few months with some great subscription giveaways to bring your quilting to the next level and get the word out to even more people that quilting is here to stay! Wait 'til you see the great quality and variety of patterns they have to offer! This week I'll be featuring TQPM on Canadian Quilt Talk and chatting with its Co-Founder Maria Habrovsky. 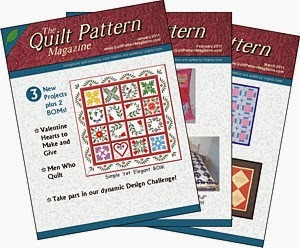 You'll learn why she started this great online magazine with CEO Cindy McCoy, what they have to offer, how they've teamed up with Canadian Quilt Talk to get the word out about the latest patterns, tips and tricks, and they're offering a great subscription deal for listeners of my show! This week they'll be giving away a full year subscription which will go in a random draw during my FREE ONLINE WEBINAR - Holiday Tree Ornament this Thursday at 10am Pacific. SIGN UP HERE - there are only 5 spots left as I write this! But on this week's podcast I'll announce the 3 winners of the holiday bonus stories. 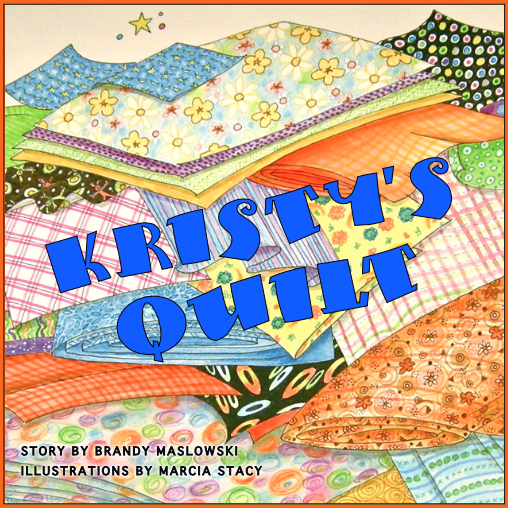 Maria Habrovsky with her business Quilts for Sale will offer a free pdf stocking pattern to 3 lucky winners who have submitted a holiday story. I only have 2 stories right now - so get your story in by email. Happy quilting everyone! Get those last minute projects finished up for the holidays.